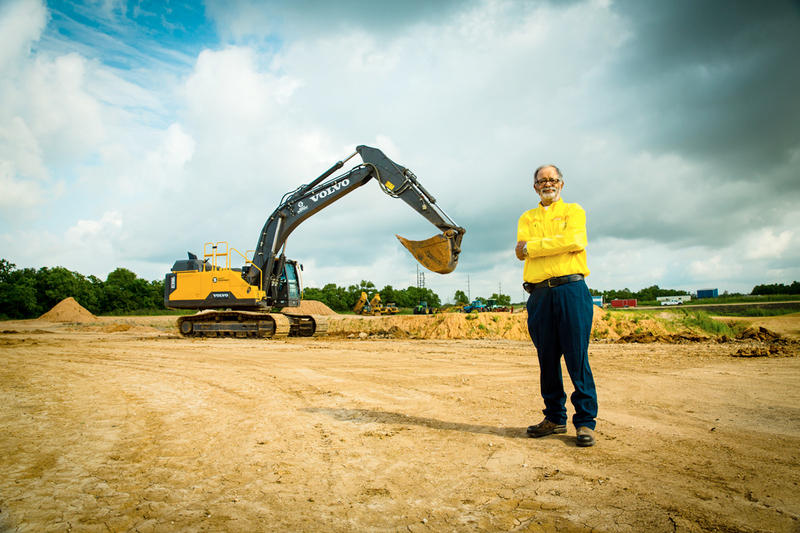 Lake Charles’ own HD Truck and Tractor offers construction services ranging from on-site assistance to impressive landscape overhauls. 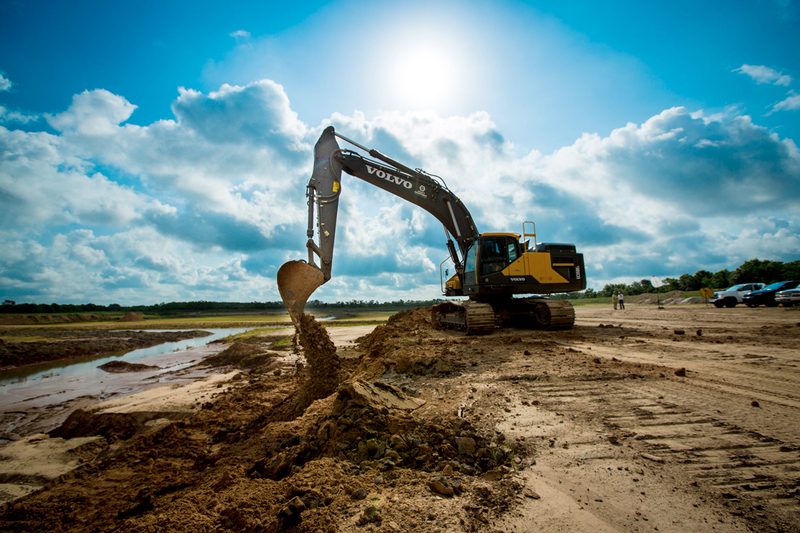 With a resume of creating a gorgeous golf course, raising levees to redirect waterways and much more, HD Truck and Tractor has had a history of improving Louisiana’s livelihoods. 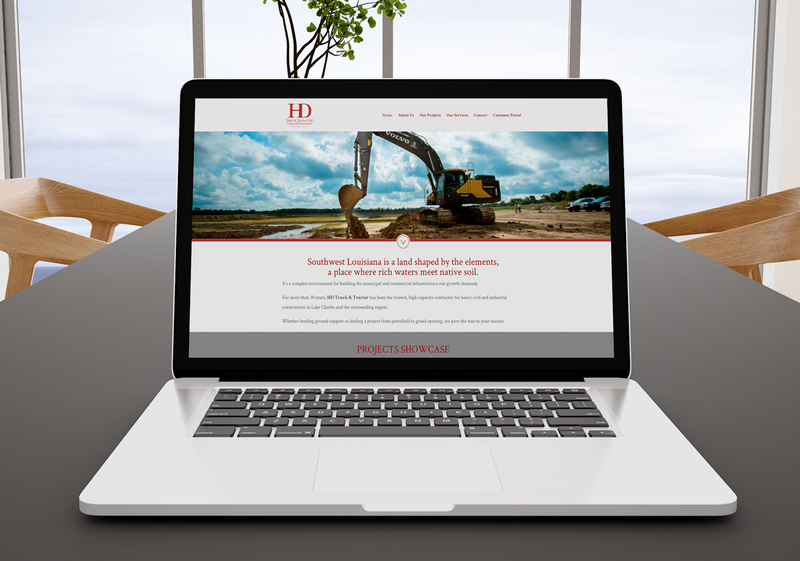 dezinsINTERACTIVE wanted to showcase HD Truck and Tractor’s projects without taking away from the construction company’s deep-rooted humility. We built a simple, yet attractive website with colorful feature photos highlighting the best projects they had to show. 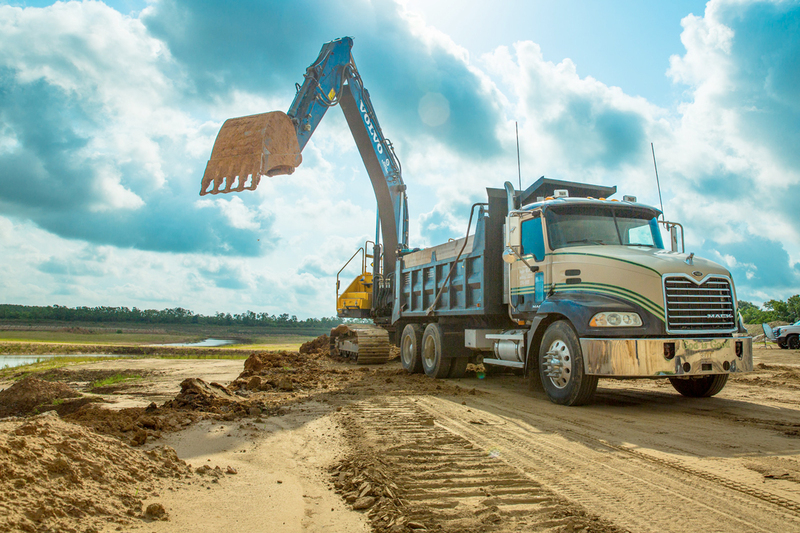 Visitors to the site can navigate through work examples and build an understanding of HD Truck and Tractor’s impact on the community.